Now you can send your best in a love letter made of chocolate! 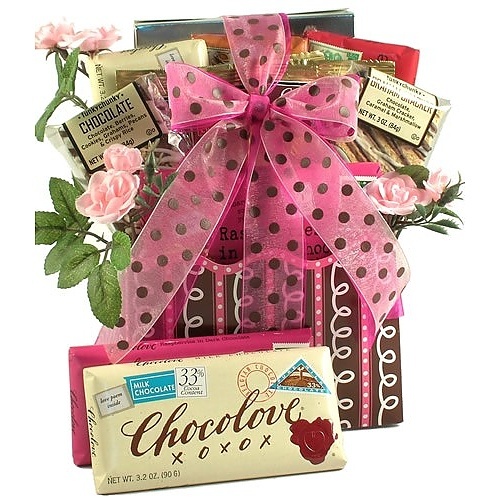 This gift features several chocolate Love Letters along with many other tempting treats for your sweetie! Now you can send your best in a love letter made of chocolate! This gift features several chocolate Love Letters along with many other tempting treats for your sweetie! This gift features Chocolove love letter chocolate bars, each with their own keepsake love poems included.